DISCLAIMER: This video program was provided by an independent producer solely responsible for its content. The opinions expressed do not necessarily represent the views of APTV, its staff, Board of Directors, or underwriters. 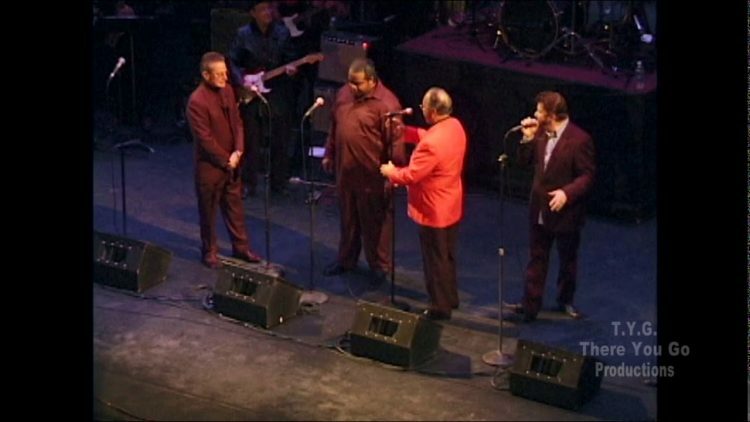 There You Go (TYG) brings you inside the The 2011 Soul of Asbury Park Concert.